Start with the best data. Grid - down to lots, tracts, and quarter-quarters. Parcels, wells, culture, and imagery. Whatever your mapping task, great data is the foundation. 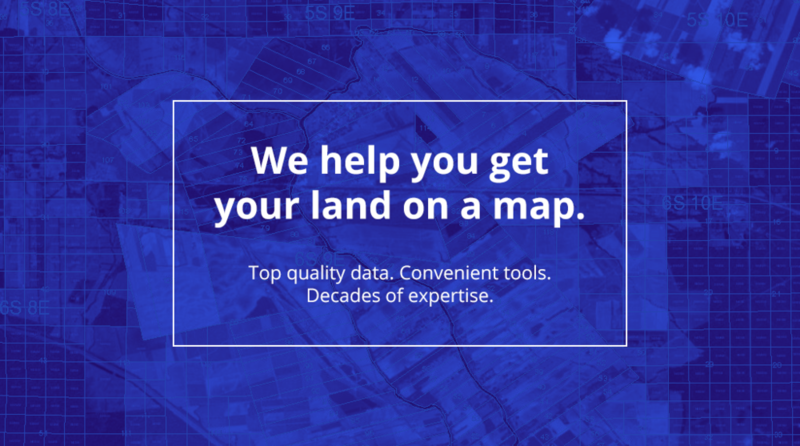 Feed your GIS, FME, G&G, land or web mapping applications with data, the way you need it. Automap legals or build deeds. Or all of the above, plus a convenient mobile app. Get legal descriptions on a map. Learn more about legal description mapping workflows and methods - in ArcGIS, FME, WhiteStar Cloud, and our REST API. Try WhiteStar Legal Mapper - with no commitment. Access to the best data, the way you need it. Tools for ArcGIS Pro, ArcMap, and FME. Self-serve downloads. All under one simple monthly license, with no transaction limits. 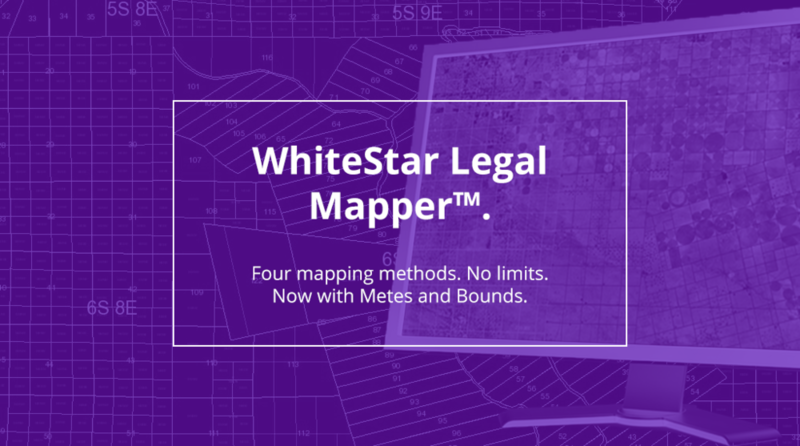 Request a two-week trial now - or learn more about WhiteStar Legal Mapper and all it includes. Try it now - no credit card required.